With prices of houses and flats continuing to rise year on year, shared ownership has become a more appealing option for many people who cannot get on the housing ladder. The basic idea is that people on low or average incomes can buy a stake in their home, rather than the entire cost. The rest of the money is put up by public bodies such as housing associations or from private developers, who would retain their stake in the property and charge rent on their stake. There are clear advantages for people in areas where the average cost of a starter home is out of reach. By buying a shared ownership property, they can start to carve out their own property equity, paying off their mortgage, and hope that the price of their home rises so that in the future they can cash in their stake. They could then buy a new home, or use the money as a nest egg during retirement, or invest the money another way. The Government backs shared ownership as part of its ‘Help to Buy’ initiative and allows people to buy between 25 percent and 75 percent of their new home, which must be leasehold. To be eligible, members of the household must have a combined income of no more than £80,000 a year, or £90,000 in London. They must also be either first-time buyers, former home owners who are unable to afford one now, or existing shared owners. Only approved agents appointed by the Government’s Home and Communities Agency are able to offer homes under the schemes. What happens if you want to increase your stake in the property? This is known as ‘staircasing’ and involves getting the property re-valued. The stake is calculated at the new price so it is more expensive if the property price has risen. But this can be expensive as there are fees incurred for the valuation, legal expenses, stamp duty and arranging a new mortgage. 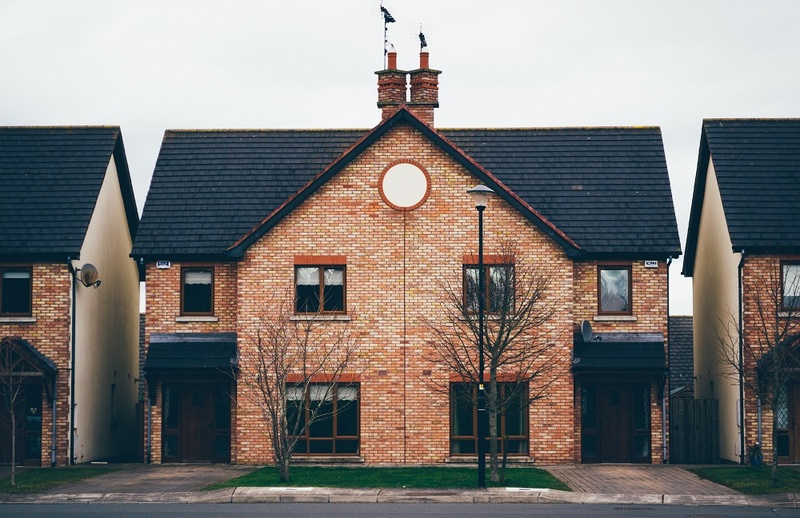 When selling the property, the shared owners must give the housing association first refusal on the property and it also has the right to find the next buyer for the property. There are also private investors who back shared ownership schemes and can offer more flexible eligibility criteria. An alternative to shared ownership is shared equity. The Government’s Help to Buy initiative allows anyone with a 5 percent deposit who meets the criteria to get a special loan worth up to 20 percent of the home. It’s only available for new build homes, costing up to £600,000. But the equity loan is interest free for five years and is open to both first-time buyers and existing home owners. The main consequence of buying through a shared ownership scheme is that you have less control over your property than if you are the sole owner. This means no sub-letting the property. Many shared ownership homes are within apartment blocks which means there are ongoing costs for maintenance of communal areas. These ‘service charges’ can sometimes be very costly and leaseholders often have little control over the timing and amount of work done. The process of selling the property is also more involved than for sole owners. Since a shared ownership home can only be bought by someone who meets the eligibility criteria, the number of potential buyers is reduced. To help you plan your investment strategy to ensure that you have the best quality of life, please contact gpfm’s financial planners today. Just call 01992 500261 or email enquiries@gpfm.co.uk. A mortgage is secured on your home. Think carefully before securing other debts against a home. Your home may be repossessed if you do not keep up repayments on your mortgage.